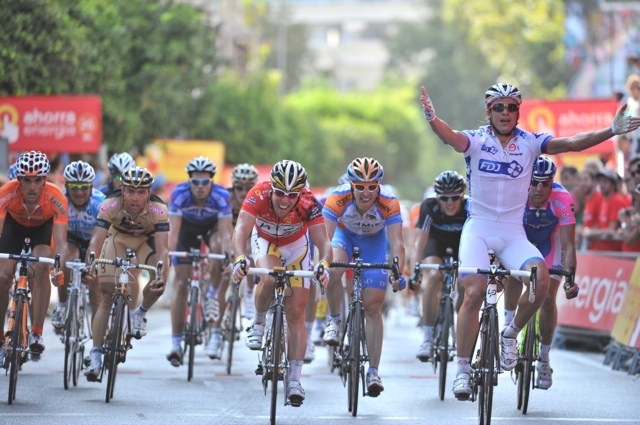 Yauheni Hutarovich (Francaise des Jeux) caused an upset on stage two of the 2010 Vuelta a Espana by denying the major sprint stars a victory. 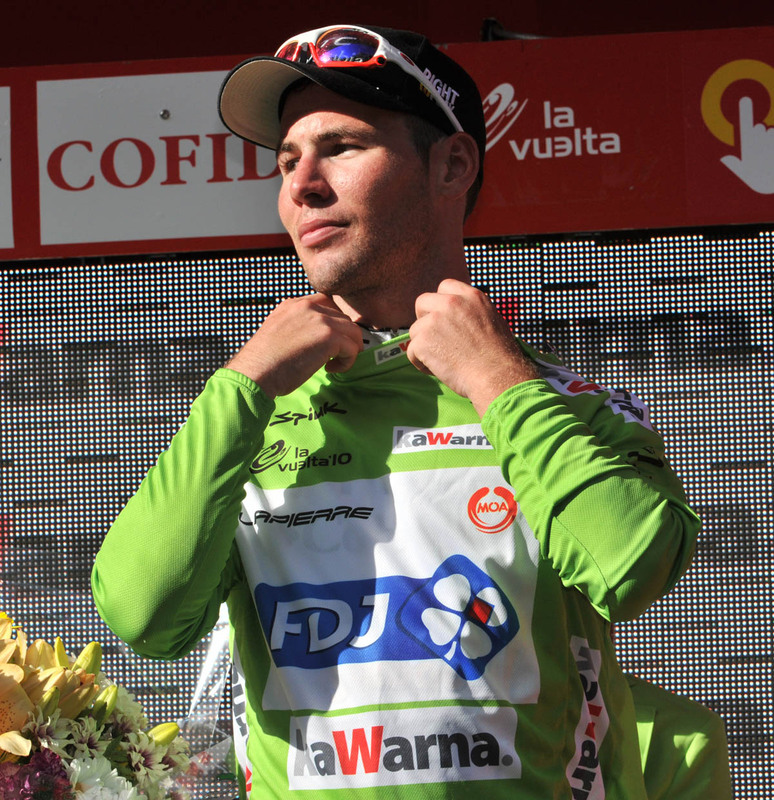 The Belarusian surprisingly out-paced race leader Mark Cavendish (HTC-Columbia), Tyler Farrar (Garmin-Transitions) and Alessandro Petacchi (Lampre) to take the win in Marbella. 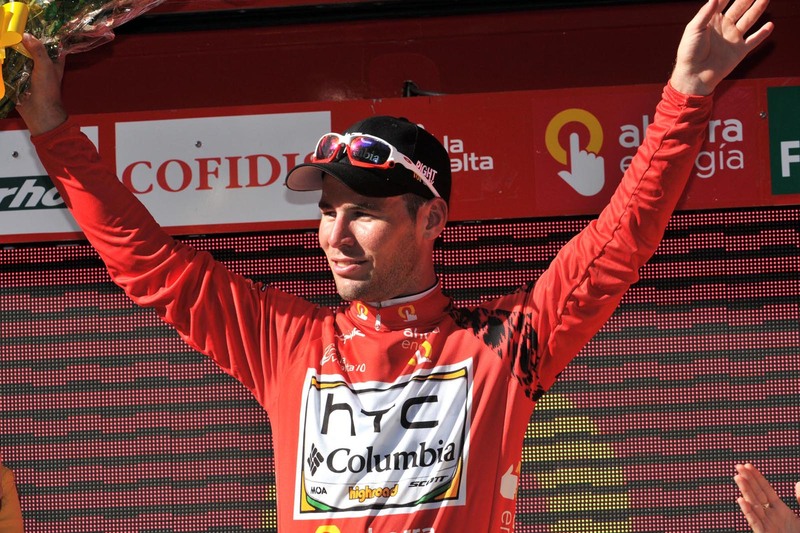 Second-placed on the stage, Cavendish retained the overall race lead after his HTC-Columbia team won Saturday’s opening team time trial in Seville. Cavendish’s team-mates Kanstantsin Sivtsov and Peter Velits are second and third overall respectively, both at 12 seconds. Team Sky Briton Ben Swift placed a creditable seventh on the stage. 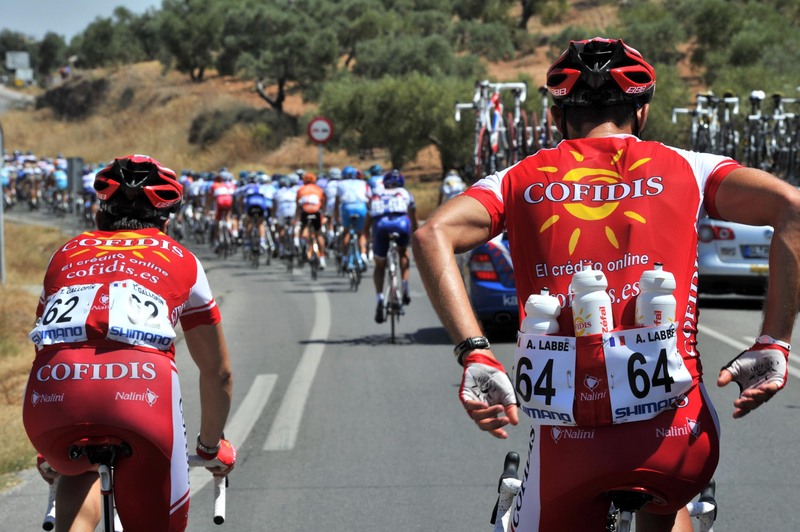 An earlier four-man breakaway ended in distaster for French escapee Mickael Buffaz (Cofidis), who crashed at the foot of the day’s only categorised climb, Alto de Pruna, and broke his collarbone. The escape group was caught within the final 13km, bringing thebunch together for a sprint showdown. Hutarovich now leads the points classification ahead of Cavendish, although there was some confusion after the stage exactly who lead the competition with Cavendish pulling on green jersey emblazoned with a Francaise des Jeux logo. 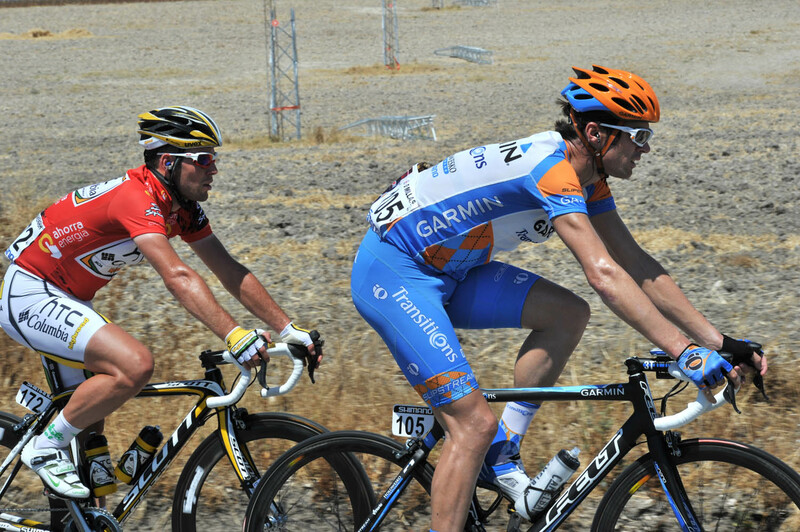 Many riders suffered during the stage due to the intense heat, with the temperatures hovering in the low 40s centigrade. Race leader and pre-stage favourite Mark Cavendish admitted that he felt less than great during the stage, particularly in the first half. The riders will be praying for cooler weather for Monday’s hilly third stage from Marbella to Malaga. It’s a 157.3km route bookended by two categorised climbs: the second category Puerto de Ojen peaking at 8.7km and the first category Puerto del Leon, 37km from the finish.